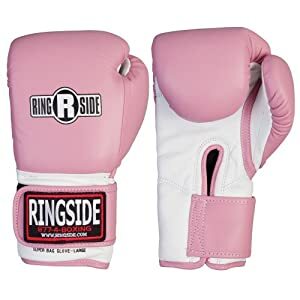 Bag gloves are recommended by trainers for all boxing training (especially non-sparring) and are a must for working out with the heavy bag or any punching bag. 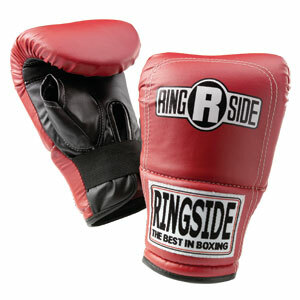 They are cushioned to protect against hand, wrist and finger injuries that can occur when a punching bag punches back. 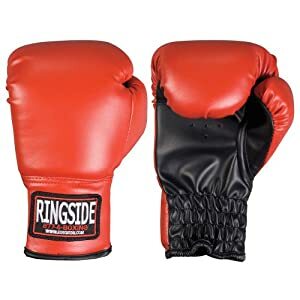 Ringside gloves are among the best! 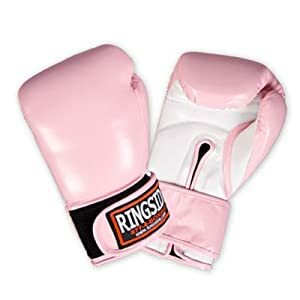 They are one of the best selling gloves for the bag. They are very popular for good reason. They are good! They provide the ultimate in protection and are designed with pre-curved fingers which reduces hand fatigue. The thumb is open allowing for greater flexibility and control. The vinyl covering is made to last a long time. The secure fit prevents shifting and slippage. 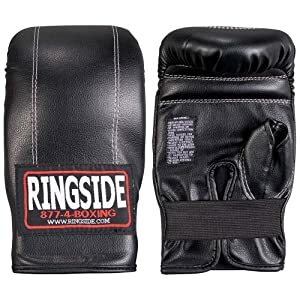 This glove will withstand the most grueling bag workout and provides the ultimate in performance when striking with each and every punch. They are available in small/medium and large/extra large. 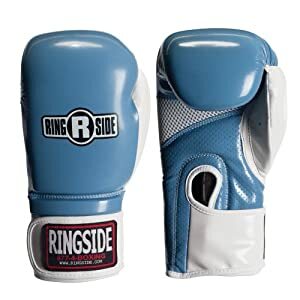 One of the best things about the Ringside glove is the maker which is, of course, Ringside. 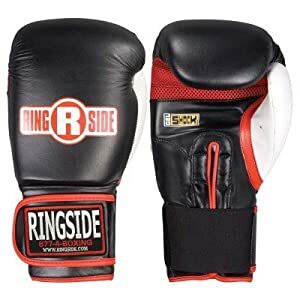 The company has been in business since 1977 and are recognized as one of the largest and best boxing equipment suppliers in the world. 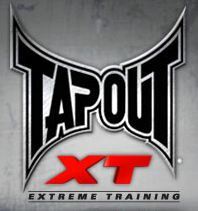 They have the knowledge and connections needed to bring you the best in boxing equipment. 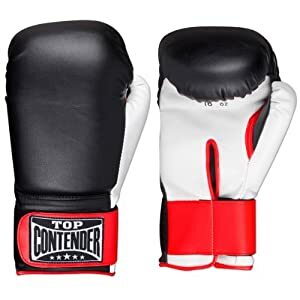 If you are in the market for a great glove that is affordable at the same time, this glove's for you. 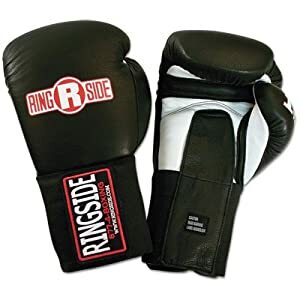 Ringside "gets" boxing so you can get boxing too! 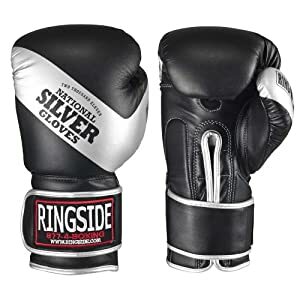 If you are in the market for a great glove that is affordable at the same time, this glove's for you. 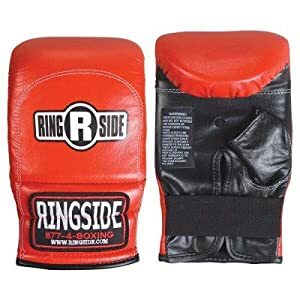 Ringside "gets" boxing so you can get boxing too! Have you worn Ringpro gloves? Rant or Rave about Ringpro right here! Also find out what others have to say. 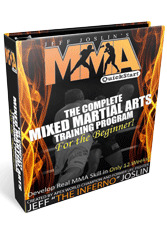 Enter Your Title Right Here!